Mark Zuckerberg returned finally got a degree from Harvard after dropping out more than a decade ago. Zuckerberg first launched Facebook, the world’s most popular social network, back in 2004 while studying at the Ivy League university. In a sense, Facebook’s first headquarter was within the Harvard dormitories. Back then, the Zuke took the decision to drop out of college to focus on Facebook – a decision that he won’t ever regret. Today, Zuckerberg is the fifth-richest person in the world, with a fortune estimated at $64.2 billion. This week he returned to his university after 12 years to receive a degree, however, only an honorary one. “If I get through this speech, it’ll be the first time I actually finish something at Harvard,” he said in a speech addressing graduating students while praising them for accomplishing “something I never could”. While a computer science student at Harvard, Zuckerberg launched Facebook for Harvard students only. After expanding it to other Ivy League schools, the social network eventually was rolled out for a global audience. 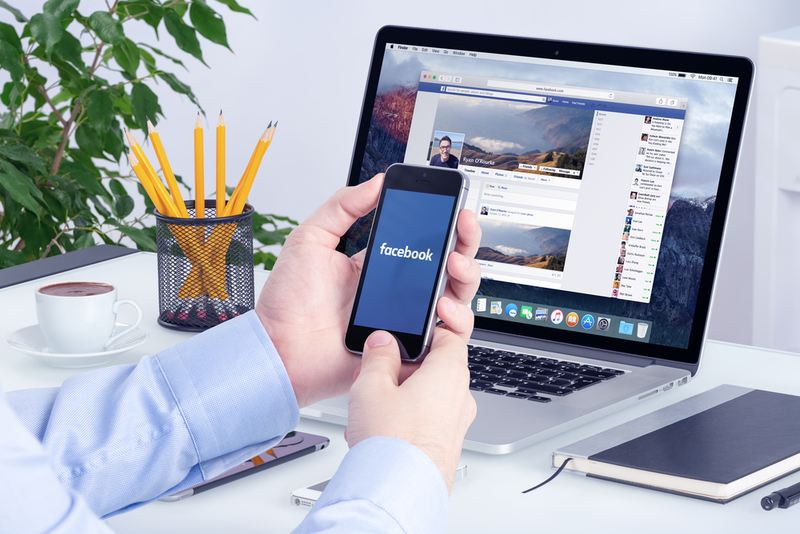 Earlier this week, Forbes magazine named Facebook the world’s fourth most valuable brand. 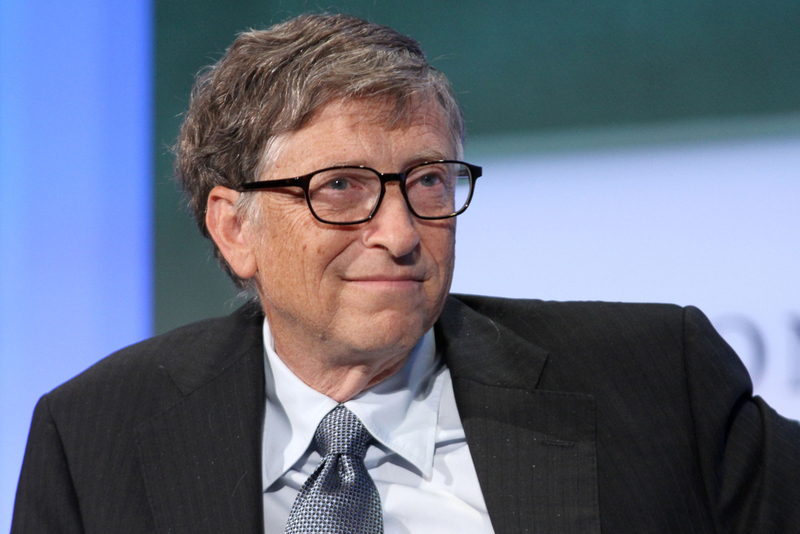 Another Harvard dropout-success is Bill Gates, the world’s richest man, who left his studies in 1975 – same year he co-founded Microsoft. Gates received an honorary degree from Harvard back in 2007. What Is The MERS Virus?